Do you love boating and ocean adventures? An active lifestyle? Shopping? 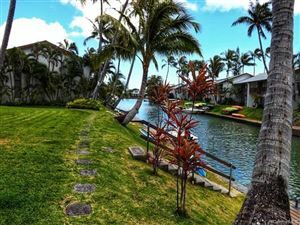 Hawaii Kai is known for its marina-front single family homes and town homes that you can take your boat, standup paddle board or canoe right out to the ocean. 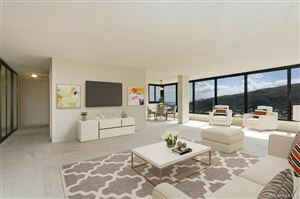 Spectacular mountain and ocean views, easy access to famous Sandy beach, Hanauma Bay, and Honolulu.